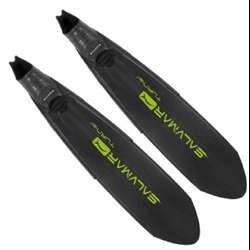 There are three primary variables to consider when selecting diving fin: power, efficiency, and fit. 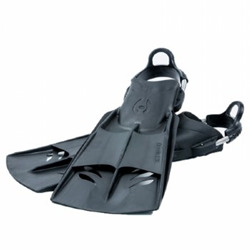 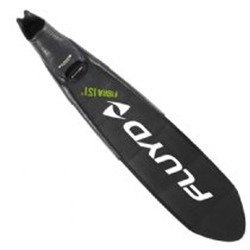 Abyss Scuba Diving has a fantastic range of fins that suit all water enthusiasts needs. 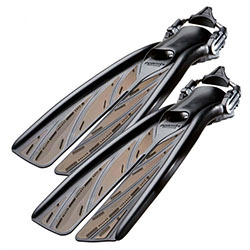 If you're an occasional snorkeller or an avid deep-sea explorer, Abyss Scuba Diving's instructors can help you select the right diving fin for you. 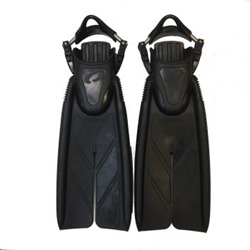 Explore deep-sea elements and navigate your way into underwater caves with a set of diving fins from the scuba equipment experts at Abyss Scuba Diving. 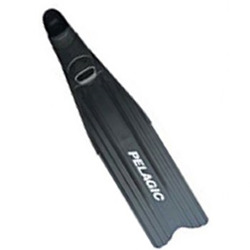 Here, we do our utmost to provide you with fins that encompass fit, style, comfort, safety and support into just one set of diving fins!